Kelham Chapel Apartments are located within walking distance of the city centre in the historic Kelahm Island area. 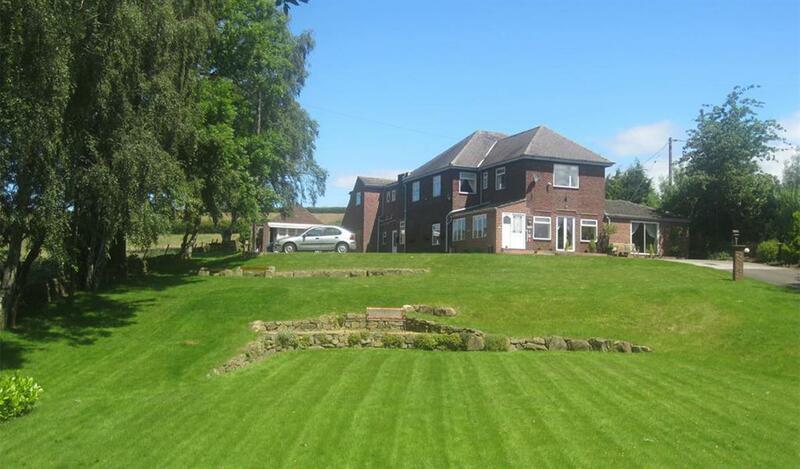 Barnfield House enjoys a unique location just 5 miles from Sheffield's vibrant city centre yet on the edge of the beautiful Peak District, in picturesque Loxley Valley. 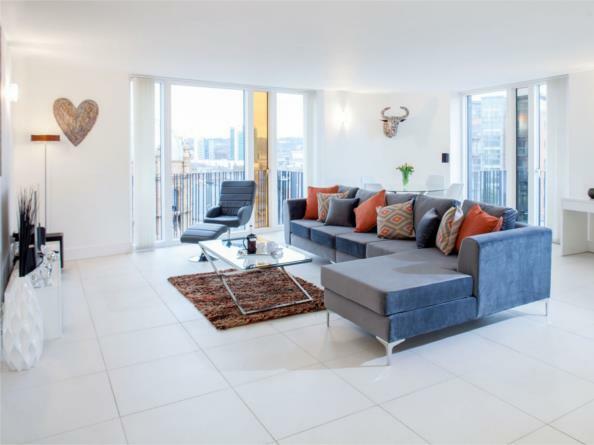 A selection of 10 stunning serviced apartments in the heart of Sheffield’s Legal and Professional district. In developing this building, dating back to the 17th century, no expense has been spared in the fittings, furniture and finish. 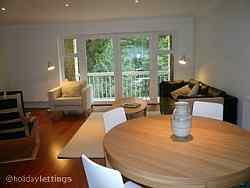 Very well equipped self-catering guest accommodation in a modern split-level house with a twin, a double and single bedroom, separate lounge, dinning room, kitchen, conservatory and garden. Panoramic view of Sheffield and the Peak District. 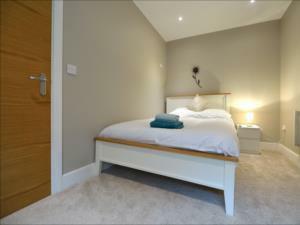 A modern barn conversion with spectacular views of open countryside and offering high quality, en-suite guest rooms. An allergy free environment is maintained, and careful hospitality ensures a warm welcome and a pleasant stay. Grade II Georgian property offering luxury accommodation. Rural location. M1/ M18/ A57 three miles. Free broadband Internet. Off-road parking. Family run establishment with easy access to city centre, bars and restaurants. Served by the tram network connecting with Don Valley, Hallam FM arena and Meadowhall. 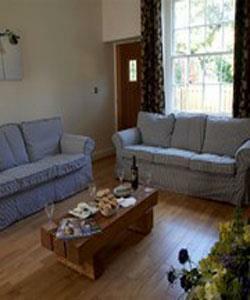 Peak Cottages has a large selection of quality self catering accommodation bordering the Peak District and Sheffield. 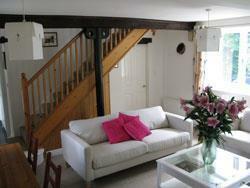 Holiday cottages, farmhouses, barn conversions or apartments whether you are looking for a short break or longer stay. Liberty Hall is ideally located at walking distance to all the conference venues in the city centre including The Circle and the O2 Academy, or Sheffield United Conference and Venues is just a 6 minute drive away. 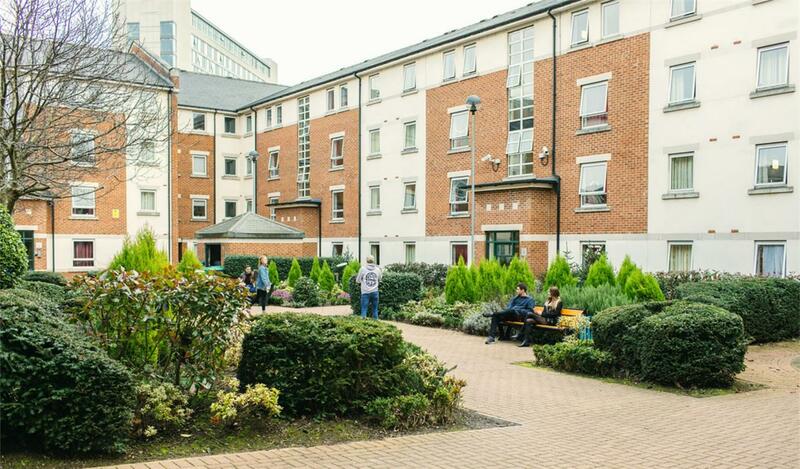 The great city centre location means there’s easy access to both universities in Sheffield. 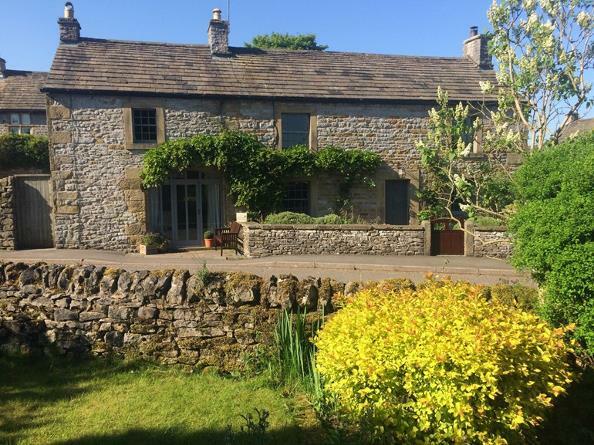 The Clough is a converted 18th century barn providing four star self catering accommodation for up to four people in the Mayfield Vally five miles from the city centre. 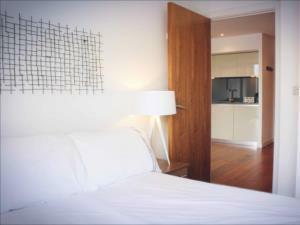 Sleek, stylish and spacious, our luxury serviced apartments offer a cool and refreshing alternative to a hotel. Set in prime positions in central Sheffield, our apartment-hotels provide a perfect base for exploring or working in the city. 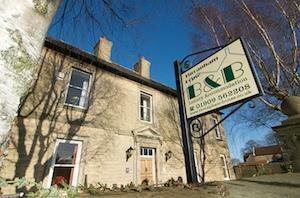 The 2 delightful cottages are set in the grounds of Wortley Hall in the centre of Wharncliffe Estates. The interiors have been fully restored to reflect modern lifestyles but retain the external charm of what was once the old stables. 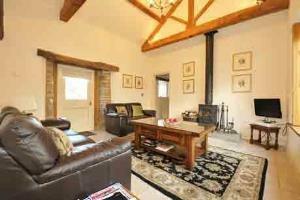 Fabulous 5* single storey 2 bedroomed, 2 bathroomed barn at Holmesfield, near Dronfield. 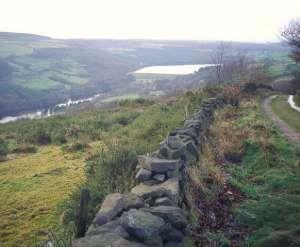 Ideally placed to explore the Peak District and Derbyshire, with Chatsworth, Bakewell and Sheffield in close proximity. 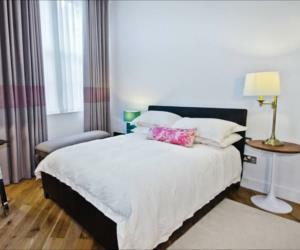 Homely Serviced Apartments – St Pauls provides serviced accommodation for business and leisure travellers ideal for those looking for an apartment in the City Centre of Sheffield from a few weeks to a few months. 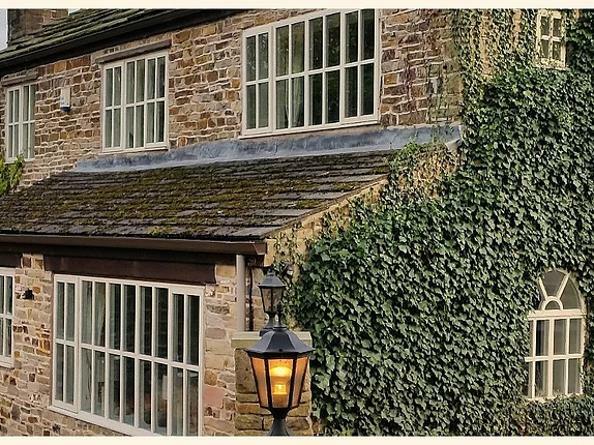 A charming and sophisticated cottage, The Stables is tucked away within a quiet hamlet on the edge of the Peak District National Park. 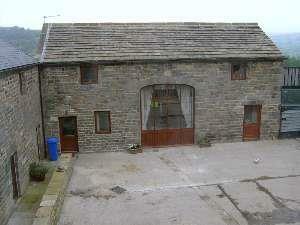 Coppice House Farm offers a self catering cottage on a working farm. 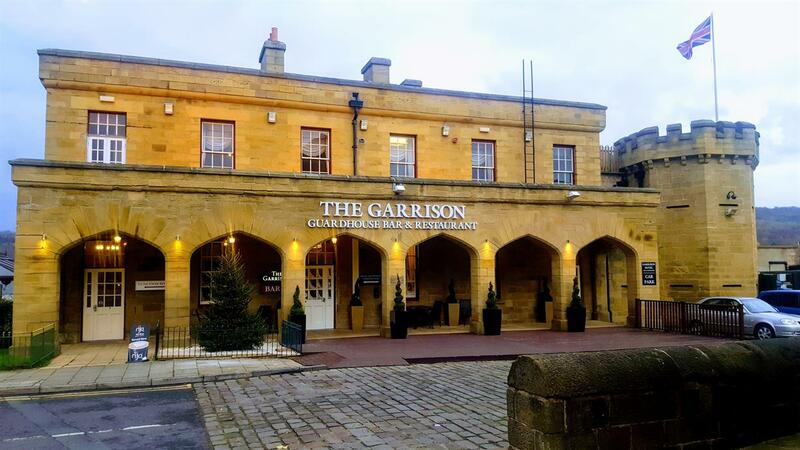 The Garrison hotel is situated within the Hillsborough barracks, Sheffield, an ideal location for a relaxing and fun short break. 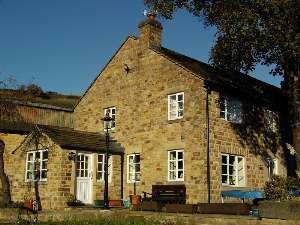 Rickett Field Farm is situated in the small village of Dungworth 6 miles from Sheffield city centre, Dungworth is an ideal base for walking, hiking or touring the Peak District National Park. 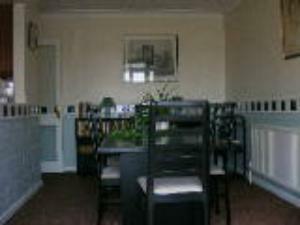 The Millhouse's apartment is located in the South West of Sheffield between Broomhill and the famous Botanical Gardens. 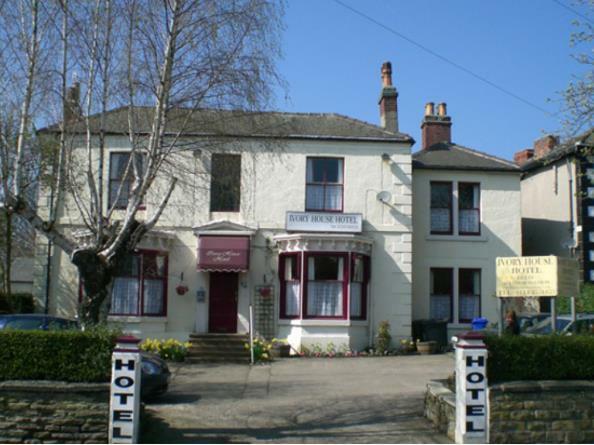 Tastefully refurbished the apartment provides a great base to explore the city and the nearby Peak District. 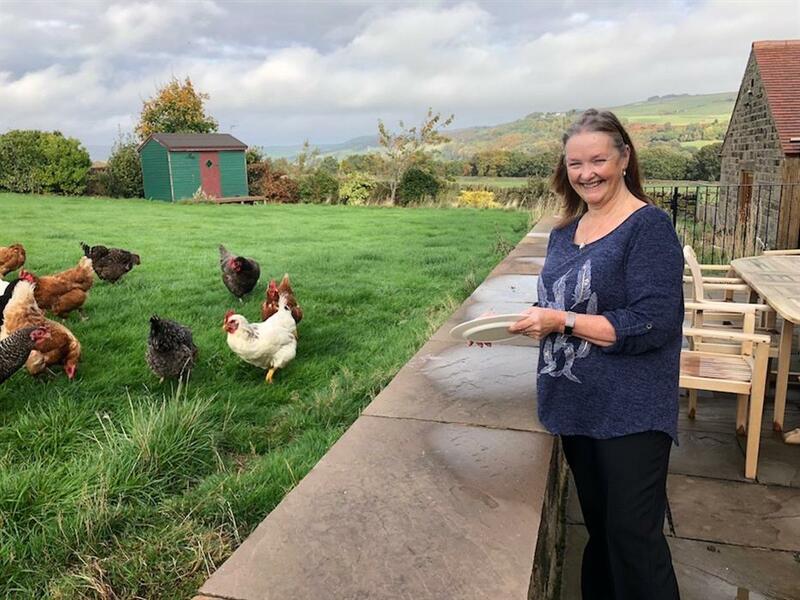 Nook Farm is a non-smoking establishment and is situated within easy reach of Sheffield City Centre and on the edge of the Peak National Park, we are surrounded by spectacular scenery.